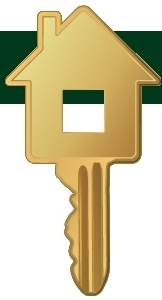 Welcome to Green Valley Property Management! First drive by the unit to see if you like the area. Read all the Frequently Asked Questions (FAQs). After completing items 1, 2 and 3, text your email address to 541-660-7853 for Grants Pass or 541-912-2520 for Medford and request an application be emailed to you. The staff will not email an application unless items 1,2, and 3 have first been completed. We pride ourselves on providing beautiful, clean, safe homes at fair and competitive rates. All of our rental homes are smoke-free, have 3 bedrooms and 2 bathrooms, standard utilities, and fenced yards. We even take care of the landscape maintenance.